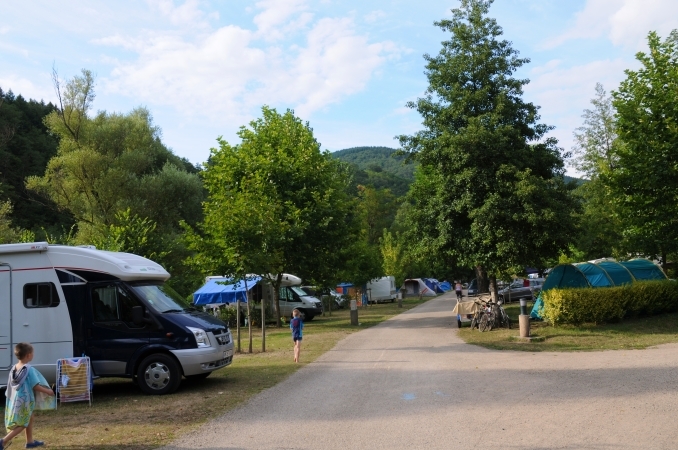 Le Val de Saures Campsite offers 115 pitches bordered by trees and small hedges, more than 50 of which are situated beside the River Lot within an area of 2.6 hectares. 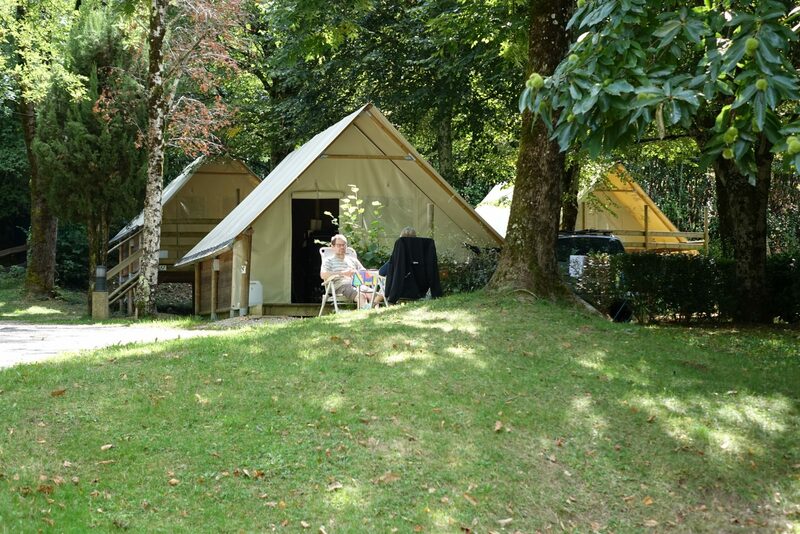 Choose between sunny or shaded pitches for your tent, caravan or campervan. 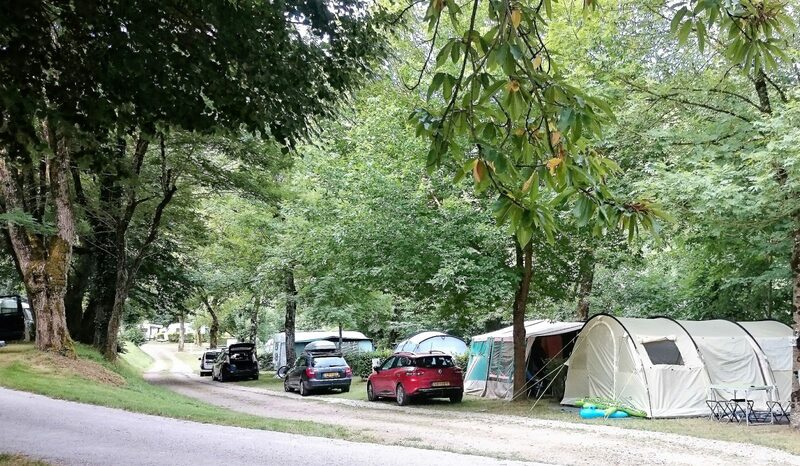 At Le Val de Saures Campsite you can enjoy your stay without needing to drive everywhere: all shopping facilities and services are only a short walk from the village, which can be easily reached by crossing the pedestrian footbridge over the River Lot! 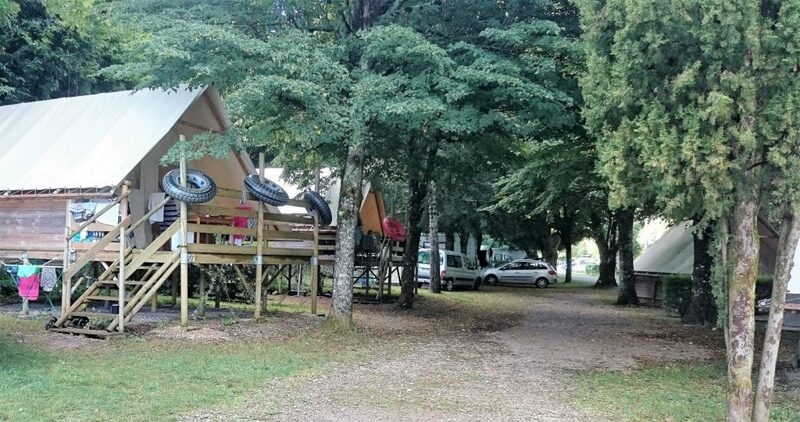 For our campers, there are 3 recently built, well maintained, 3-star standard sanitary blocks, as well as baby changing facilities (baby bath and changing table) and a sanitary block which is accessible to people with reduced mobility (sanitary block at reception). 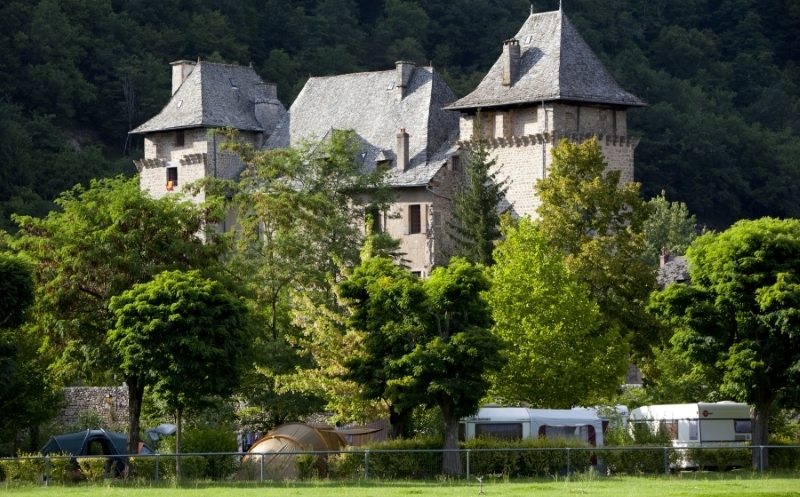 The reception services and various organised events enable you to discover, in particular, the wines of Entraygues-Le-Fel and the local produce. 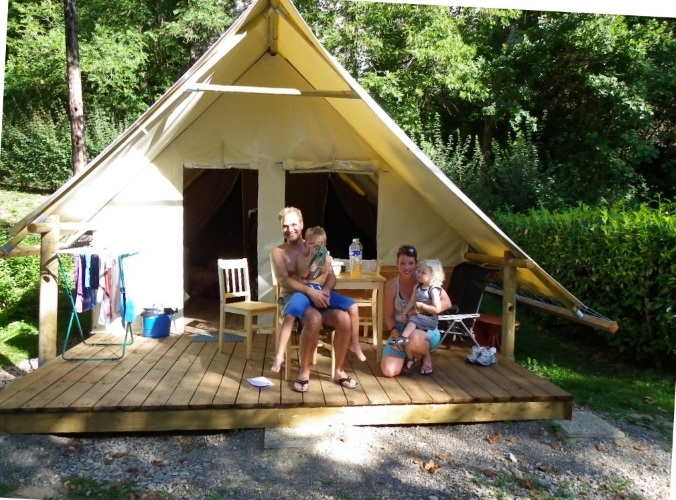 Le Val de Saures Campsite offers 5 Amazon Lodge Tents, a perfect compromise between the great outdoors and a chalet stay! 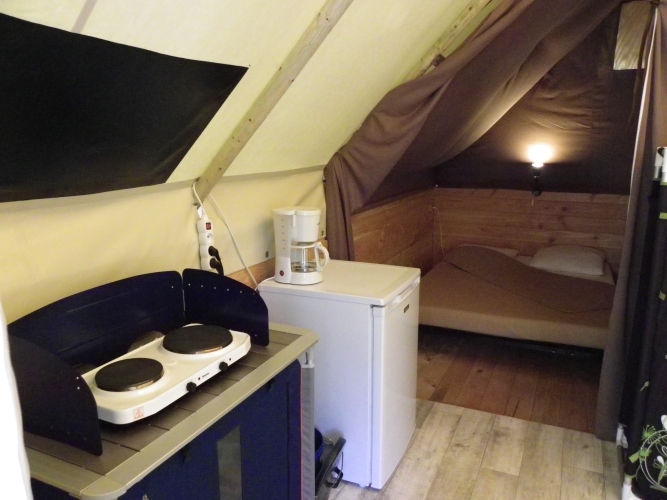 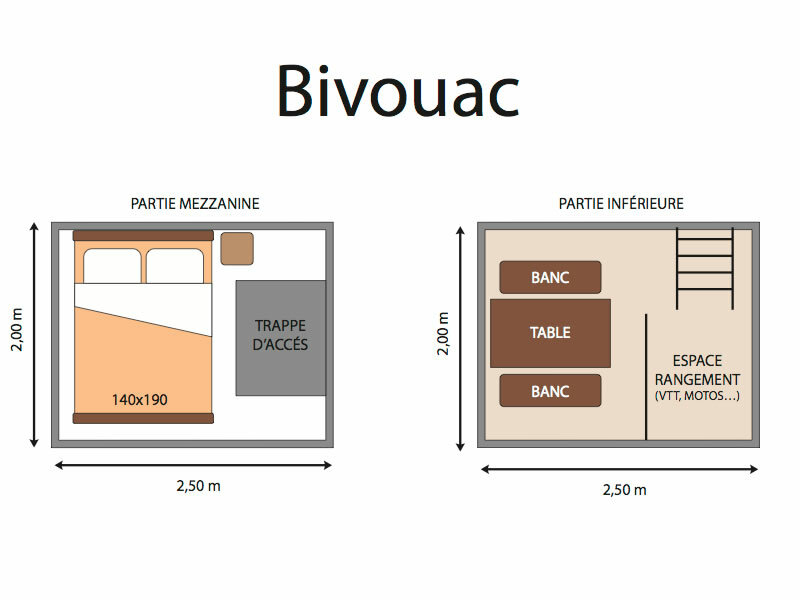 For nature lovers and those who prefer quirky accommodation, Le Val de Saures Campsite invites you to discover the concept of ‘glamping’ in our equipped Amazon Lodge Tents to accommodate 4 people (2 of which are on stilts), whilst enjoying the pleasures of the great outdoors. 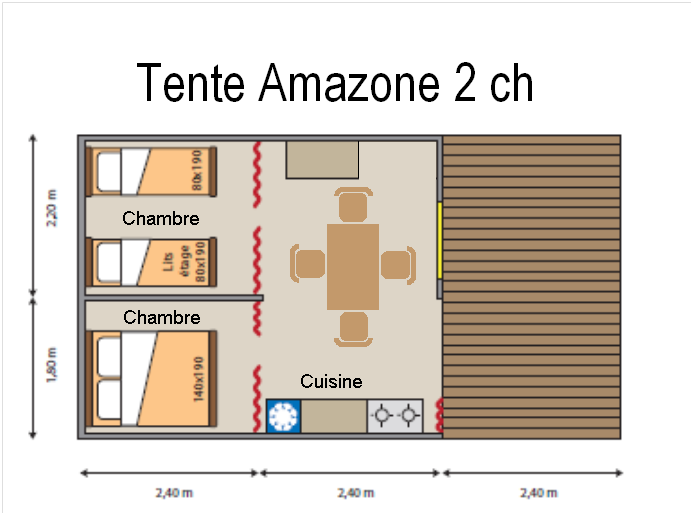 Comfortable, with both a children’s and adult’s bedroom, an equipped kitchen/living room area and a partially covered terrace, Amazon Lodge Tents allow you to enjoy the camping experience to the full, without having to worry about bringing your own equipment! 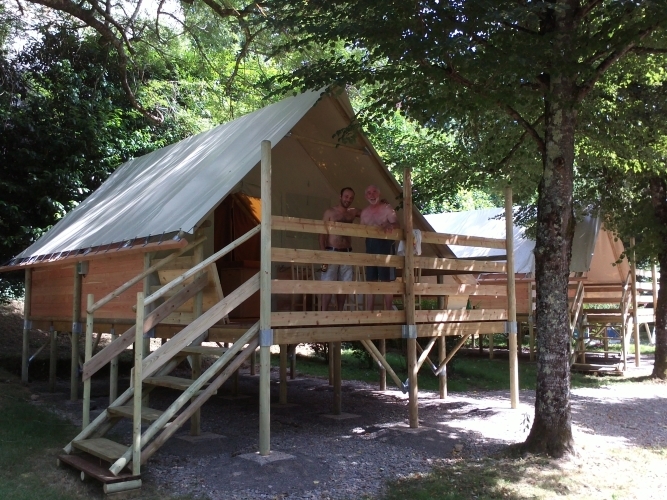 The campsite offers you FREE WIFI ACCESS (with code). 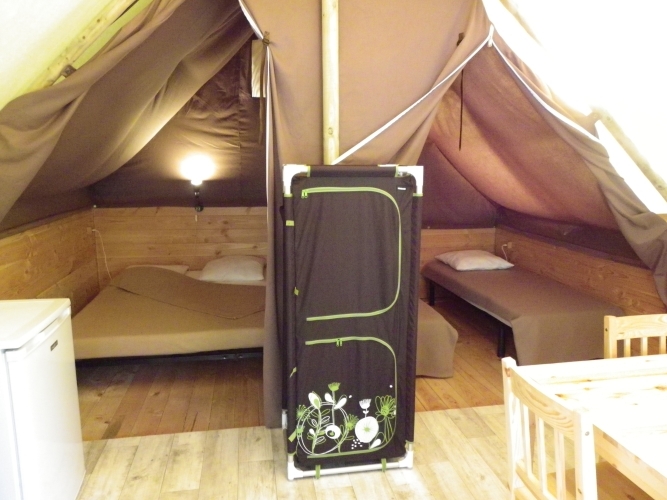 Enjoy a stay in an Amazon Lodge Tent in a village atmosphere! 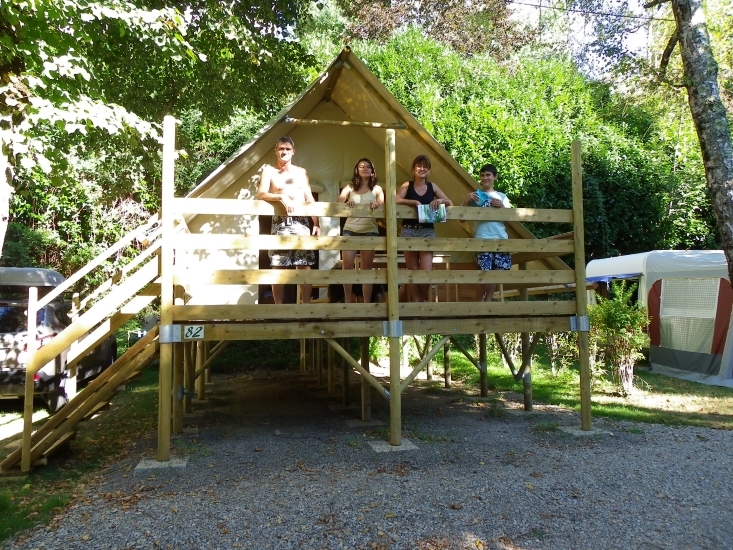 Camping Le Val de Saures opens its doors from May 1st to September 23rd, 2018. 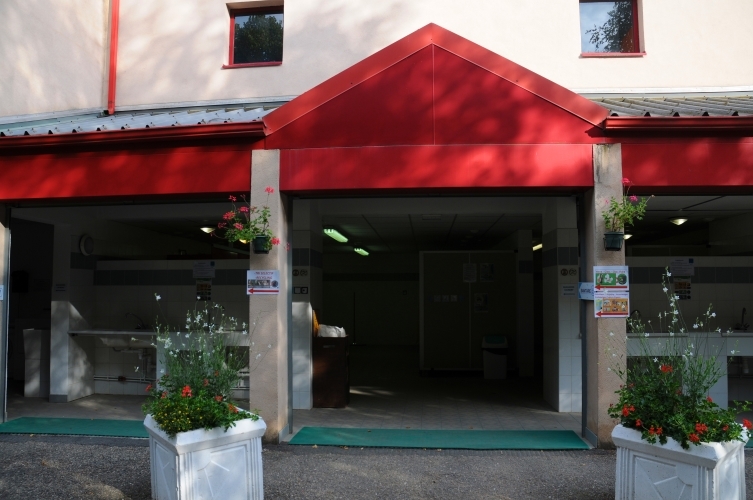 Opening hours: High season 9h-12h and 14h-19h. 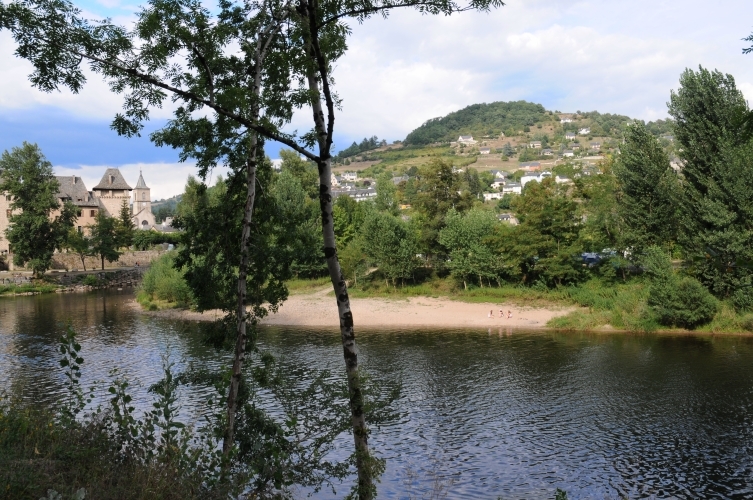 Out of season 9h-11h and 17h-19h. 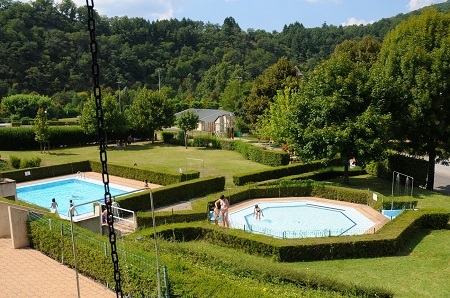 If necessary, adapters are rented or sold at the reception desk.